Acne can be one of the most mentally damaging skin conditions a person can suffer from. It is immediately visible to anyone who looks in your direction. 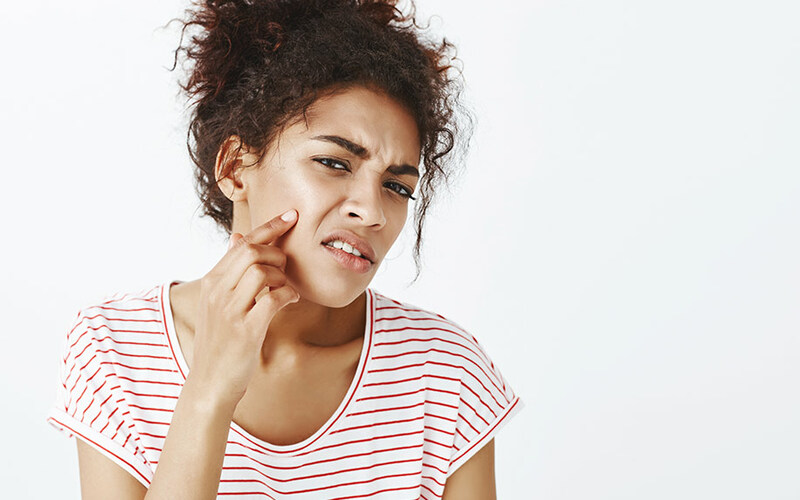 From teasing and bullying at school to looks of disgust or pained sympathy, acne breakouts can have a very serious impact on a person’s self-esteem. This is without factoring in the pain, the potential scarring, the irritation and infections that can occur from acne. The reason acne occurs during and after puberty is that the hormone androgen is produced in greater quantities during this phase of life. 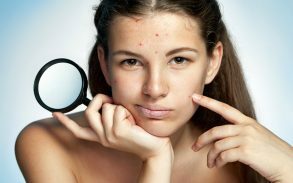 Diet appears to have an effect on the severity and frequency of acne but its role is not well understood. Stress also causes outbreaks, but again, the mechanisms for this aren’t well understood. The visible signs of acne are the consequence of the body fighting off the bacteria that are blooming in the skin. The pus is dead immune cells and bacteria collecting, and the red, itchy swelling is the body’s immune system causing inflammation. There are two main types of acne; cystic and common. 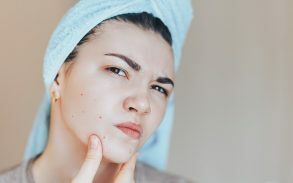 Common acne doesn’t scar as much and cystic acne can be much more severe, though anybody suffering acne who is concerned about the effects should consult their doctor. If it is persistent, painful and potentially scarring, it is worth seeking help from a medical professional in treating acne. Click here to learn more about baby acne. Fortunately for some, there are forms of antibiotics available for acne which can be very successful. However, taking antibiotics has a wide range of effects on the body, disrupting the healthy gut and tissue bacteria, making a person potentially more susceptible to infection, affecting their mood and even causing depression or schizophrenia. Other side effects can include vomiting, diarrhoea, allergic reactions, rashes and itching. It’s safe to say that unless antibiotics are needed, they shouldn’t be taken. Some of the treatments for acne include benzoyl peroxide, acids, soaps and hormones. 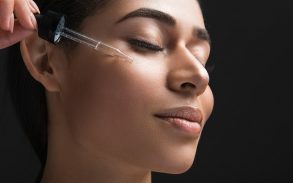 The side effects of these acne treatments can be much more severe than the acne itself as they contain harsh chemicals and the efficacy of them is doubtful. Soaps appear to have little effect and certainly do not prevent the onset of acne. Hormone treatment, such as androgenic steroids, can result in eczema, hot flashes, decreased libido and even death from hepatitis. Clearly, a relatively harmless treatment like essential oils for acne should be explored before looking into these more dangerous options. Far from the hippie nonsense that many believe them to be, essential oils are just the extract of a plant or other source that retains medicinal properties. 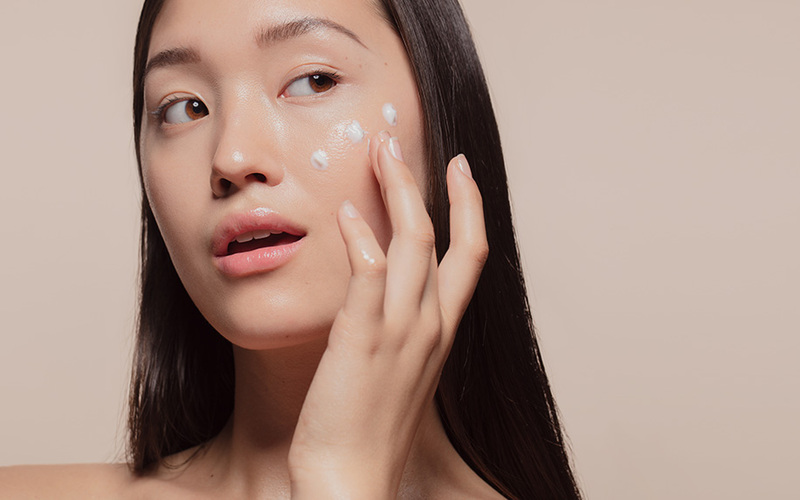 As essential oils are usually extracted from plants, the negative side effects of treating skin with them are minimal, unless there is an allergic reaction. 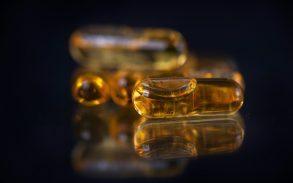 Once dismissed as folk law and having no place in modern medicine, there have been a number of studies recently that show that the oils people have been using since time immemorial actually have measurable effects. These effects are usually seen in labs, and the evidence available for their efficacy in humans tends to be in non-peer reviewed publications. 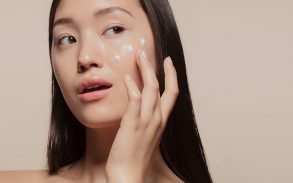 There is study ongoing but as the financial incentives for pharmaceutical companies don’t exist for essential oils for acne, the chances of more good science being done outside of the public sphere is low. There is little evidence about what combinations are successful or which essential oils are best or acne. This means that if you’re looking to use essential oils for your skin, test a little on a clear area of skin and wait a few hours before applying to the face. Reactions are rare but do happen, so a little itching on the forearm is better than discovering you have an allergic reaction after slathering it all over your face. Lavender is cheap, readily available and intensely aromatic. There are many chemicals in lavender oil that are the possible cause of this effect, but it is not currently known why. A study in 2013 showed that lavender had an inhibitory effect on the growth of the common acne-causing bacteria. This was in a lab and not on someone’s face, so drawing solid conclusions is hard, however, lavender oil has few, if any, side effects and is pleasant to use with obvious antibacterial properties. Another effect of lavender is that it has a calming effect, especially while sleeping, and can therefore reduce levels of stress. As stress is thought to affect the frequency of acne development, this might be helpful. Dab diluted lavender oil with a clean cloth onto the affected area up to 3 times a day. Try not to disturb the skin and let it dry naturally. Lavender oil can also work for acne scarring. Tea tree oil has known antimicrobial properties along with antifungal effects, as well as helping with blocked noses and congestion. It is a highly tolerable treatment, producing few or no side effects. There are mild anti-inflammatory effects, which help to reduce swelling and itching, and studies have shown that regular tea tree oil treatment reduces the frequency of acne lesions. Apply 2 or 3 drops to a cotton ball or cloth (make sure they’re clean) and apply gently to the affected area. Quite why this essential oil works remains unclear. However, it seems to have anti-viral and anti-carcinogenic effects, and an effect on the oestrogen production in the skin. Whatever the reason, it is a pleasant treatment that can be found online for treating all sorts of ailments. Add a few drops to a clean cloth or cotton ball and apply to the affected area. Currently the topic of much research, Neem oil seems to have antibacterial, fungal, malarial and protozoal effects. It appears to have potential for fighting cancer as well. It has a very positive effect against acne and is highly recommended as it is also very pleasant with little or no side effects. Add a few drops to a clean cloth or cotton ball and apply to the affected area. 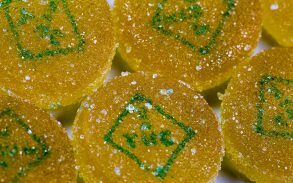 Cannabis might have a bad reputation in some parts of society, but its anti-inflammatory, acne fighting effects are well established. It primarily relieves itching and strengthens the skin’s defences. 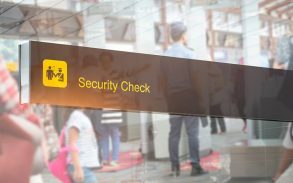 It could be hard to get in your country, depending on the legality, so be sure to do your research before you buy. As with the others, dilute and apply to the affected area in small amounts, letting the skin dry naturally. Many species of eucalyptus have antimicrobial properties, inhibiting bacterial growth. Combined with the strong smell, pleasant effects and low risk, eucalyptus is found in many topical treatments and beauty products. Apply a small amount of diluted eucalyptus oil to the affected area and let dry naturally.